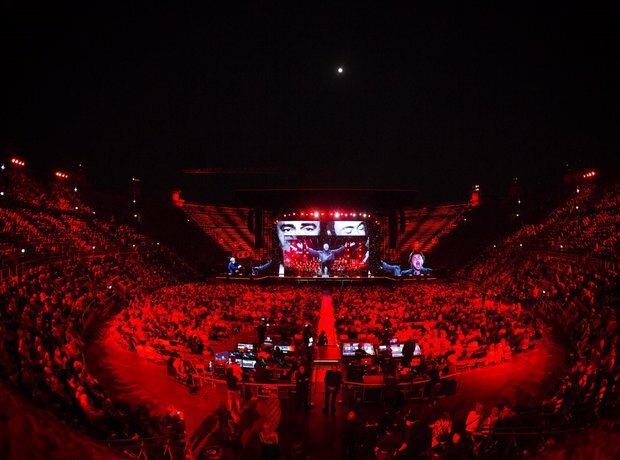 On Wednesday 6th September 2017, the Luciano Pavarotti 10th Anniversary Concert was held in the stunning Verona Arena. Here's all the images from the star-studded evening, celebrating the life, music and work of Luciano Pavarotti. 8. Vittorio Grigolo sings Puccini's 'E lucevan le stelle' from "Tosca"